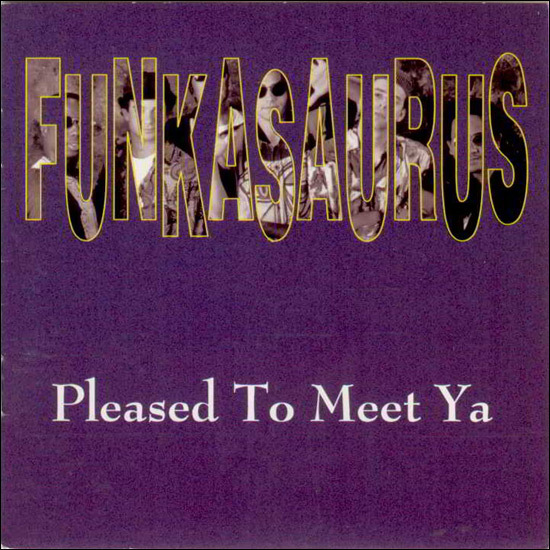 Funkasaurus was a Toronto based Funk band which was formed by Gary Gottlieb and Phil Provart out of the ashes of their former High School band After Hours. 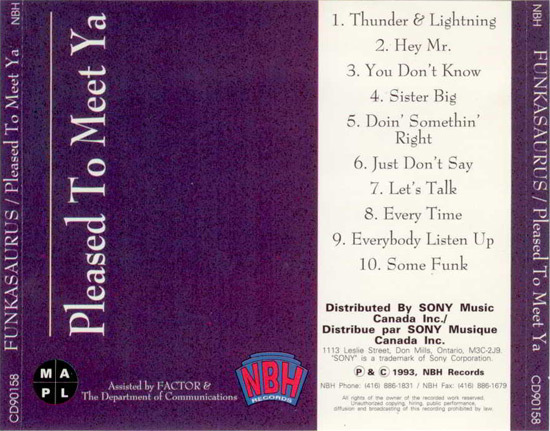 This is their first CD and second release, the first being the "Everybody Listen Up" cassette. The band won a Much Music Video FACTOR Award for Just Don't Say in 1993. After Hours Drummer Al Witz and Keyboardist Neil Shankman went on to form God Made Me Funky.